Valentine’s Day is almost here and for some, it’s a really big deal. Sure it’s supposed to be a day that’s filled with candy hearts, teddy bears, candlelight dinners and long stemmed roses. But as a nurse, you hardly get to enjoy the love on this day because you’re too busy putting the needs of your patients ahead of yours. That’s why all of us NursingCE.com wanted to celebrate Valentine’s Day with you. 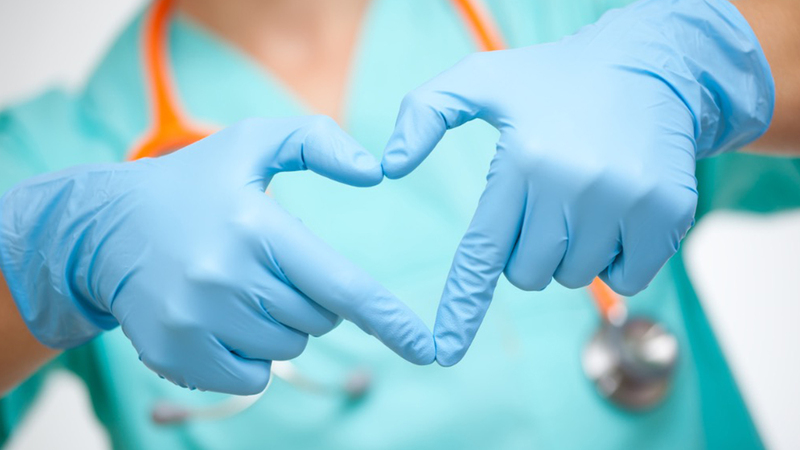 In fact, we’re taking this opportunity to really express and show you, our nurses, just how much we value everything that you do for your patients with this special “Share the Love” gift card giveaway. Two lucky nurses will win a $125 American Express gift card ($250 prize overall)! You can enter up to 10 times maximum, just make sure you tag a new friend each time you enter. You both must be following @NursingCE on Instagram in order to be eligible to win. Contest runs from Tuesday, February 6th, 2018 and ends Tuesday, February 13th, 2018 at 11:59 pm PT. The winner will be chosen at random from those who commented (not those tagged) within 48 hours of the contest end date. The tagged friend from the chosen winning comment will be the second winner. Odds of winning depend on the number of entries received. Must be 18 or older to enter; open to US Residents only. This promotion is in no way sponsored, endorsed, or administered by or associated with Instagram.